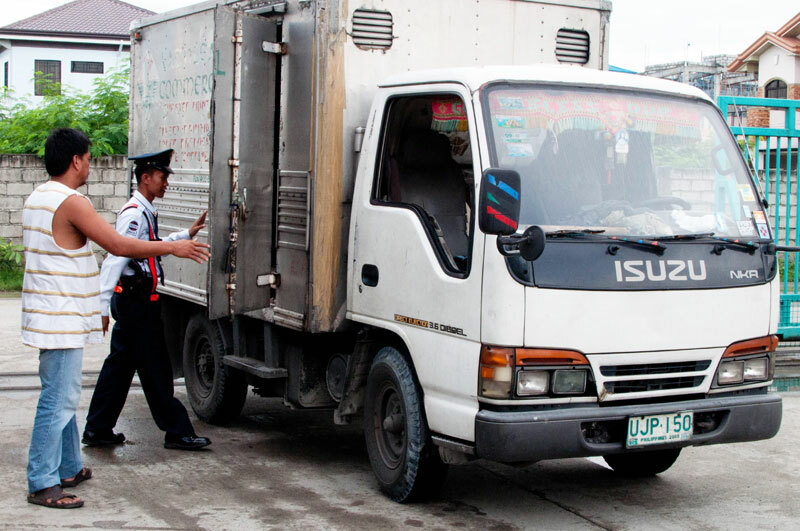 There are different security agencies around the Philippines that you can choose from, but it’s hard to find the right agency for your business. One good instant idea is to research about the security agency and their credentials. At this point, you are already on your way to finding the suitable security provider for your company. Finding the right security agency might be the first choice for any business. 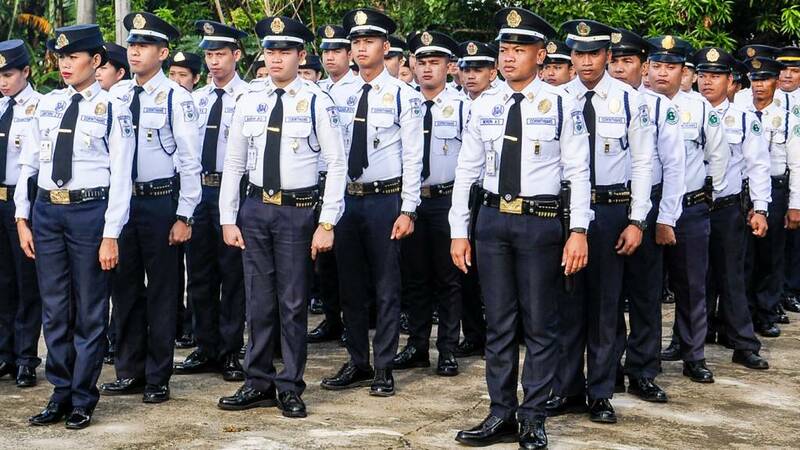 So, here are some tips that could help you in choosing a security agency in the Philippines. A reliable security agency assures that your company is under constant surveillance and protects not just your property, but also the people in your business. Security agencies have to be committed when it comes to serving their clients for the safety of everyone. It does not matter whether the agency has just started a few years ago or has been operating for more than a decade. Aside from word of mouth, easy access to the internet nowadays can help you check reviews from customers online and you can also check who their clients are based on the information given on their official website. Security agencies whose clients are big companies is a plus! Those big companies wouldn’t hire such agency if they weren’t as competent and as credible, right? Look for security agencies that can provide services and protection to different types of industries too. Now, this factor has got to be one of the most crucial parts that you have to look in to when your choosing a security provider for your company because there would be a lot of security agencies out there, but not all of them can give the quality service that you’re looking for. Quality security agencies are committed to strict hiring practices that includes background check and training programs. It’s better to choose an agency that offers security guard trainings because it can ensure that your guards are well-informed about their duties and practices at work. Think about your requirements on why you are hiring a security agency. Do they have to be armed or unarmed? What is the type of security that you need? These questions are just few of the several requirements that you have to take note of when you’re looking at the services offered by the security agency. You have to be specific about the services that you’ll be needing for your company. That’s why it’s better for you to gather information about the security agency that you are eyeing for, so that you will not end up at the wrong security agency. There is a huge significance in hiring the right security agency for your business. Compromising the safety of your business and employees is not something you want to gamble with, that’s why it’s important to look for a security agency that best fits the services that your company needs. Are you still looking for the best security agency for you? Contact us today and we can be the right fit for your needs!